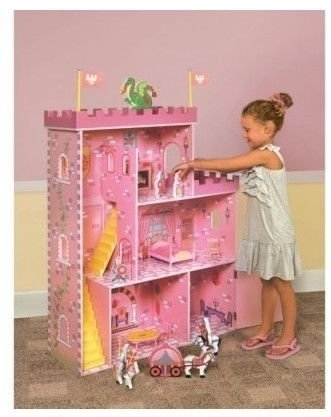 Large Doll House/Castle For Only $35.77 PLUS FREE Shipping! You are here: Home / Great Deals / Amazon Deals / Large Doll House/Castle For Only $35.77 PLUS FREE Shipping! get for that special little princess in your life for the Holidays!